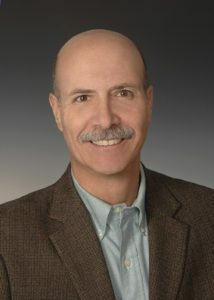 Steven M. Fusco, I.C.A. is a full time appraiser of fine art, antiques and personal property for insurance/damage loss, IRS Charitable Contribution/Estate, Market Value, Divorce and Orderly Liquidation purposes. Mr. Fusco is second generation auctioneer in the state of Rhode Island since 1980 and has been active in the antiques and fine art trade as a dealer and collector for over 30 years. A past candidate member of the American Society of Appraisers and has successfully completed the four principal of valuation courses given by the American Society of Appraisers and holds a certificate in Appraisal Studies from Rhode Island School of Design. Mr. Fusco is currently president of Associated Estate and Appraisal Company, providing the highest standards of Personal Property Appraisals and Estate Liquidations with complete unbiased, well researched opinions of valuations.